Ron was born on April 13, 1941, in Waverly, Illinois, to parents Ronald Wayne Tannahill Sr. and Priscilla Darlene Owens Tannahill. He is survived by his five daughters; Kelly Birdsell, Kim (Tony) Livingston, Jody (Kenny) Lowery, Alison (David) Duncan, and April (Will) Hammer, his son Keith (Kellie) Kleen and his step-children, Didi (Billy) Byars and Steve Terry, along with numerous grandchildren and great-grandchildren. His parents and his wife Vina Jean preceded him in death. He served in the United States Army from 1959 until 1962, as a light vehicle driver before being honorably discharged. 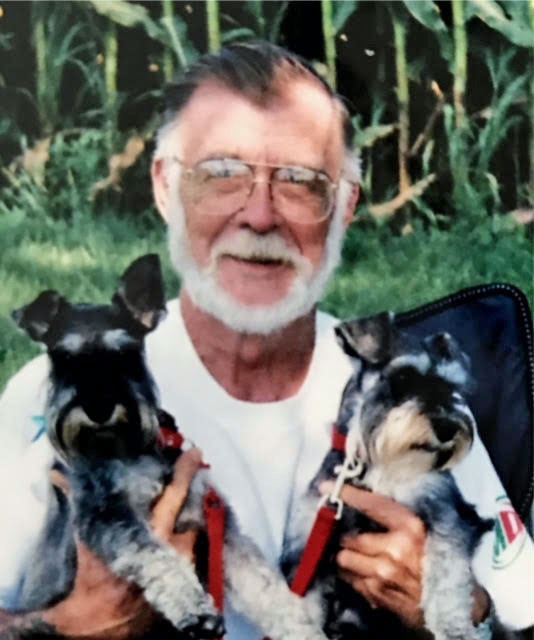 Ron was a talented Welder and Pipefitter and later in his career, he hit the open roads as a truck driver. He loved John Wayne movies, woodworking, and his dog Ducky. Per Ron's wishes, cremation rites have been accorded with his remains to be laid to rest at Prescott National Cemetery in Prescott, Arizona. To share a memory or send a condolence for his family, visit www.peoriafuneral.com.